I've been playing, writing and mixing music for over 30 years. 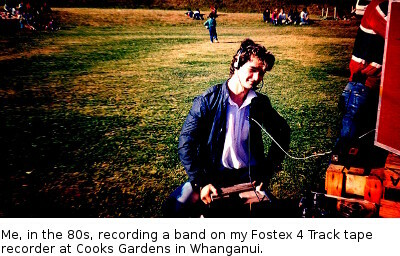 My first professional stint with music was with Equalizer Studios in Whanganui as an audio engineer. After that I moved to Palmerston North to study music. Whilst at music school I played bass in Jazz, Country, Rock and Reggae bands. After that I went to University. I thought I'd study Media and Communications so I could learn how to promote my music and learn English Literature so I could write better lyrics. To my surprise neither discipline were designed for those goals but I learnt lots of other things that got me passionate about learning. 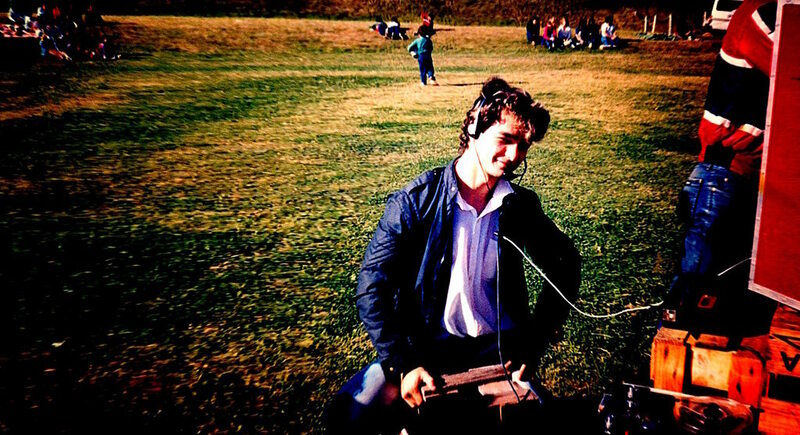 Whilst at University I played a number of gigs around New Zealand and also recorded music with friends. These days I don't play as much but I do enjoy a jam with friends or a night out doing Karaoke. "Organ and Synth Idea" is the latest song that I'm working on. Was the first thing I recorded when I started to learn Pro Tools. "Rail for your rockets" is about 7 years old. Wrote it with a band I was in that went to Wellington for Battle of the Bands. "Kick that Habit" was written in Palmerston North back in 1993 when I started University.